The South West area includes the Margaret River Region, Busselton, Ferguson Valley and Bunbury. An hourly rate applies with additional costs for extra time required. For venues more than a 45 km radius of Bunbury/Binningup travel charges will apply..
For a quote and/or a copy of the Terms and Conditions and Music List, please contact Helen direct. Grand Concert Harp (Salvi Diana) - a stunning and aesthetically beautiful harp with a black ebony finish. 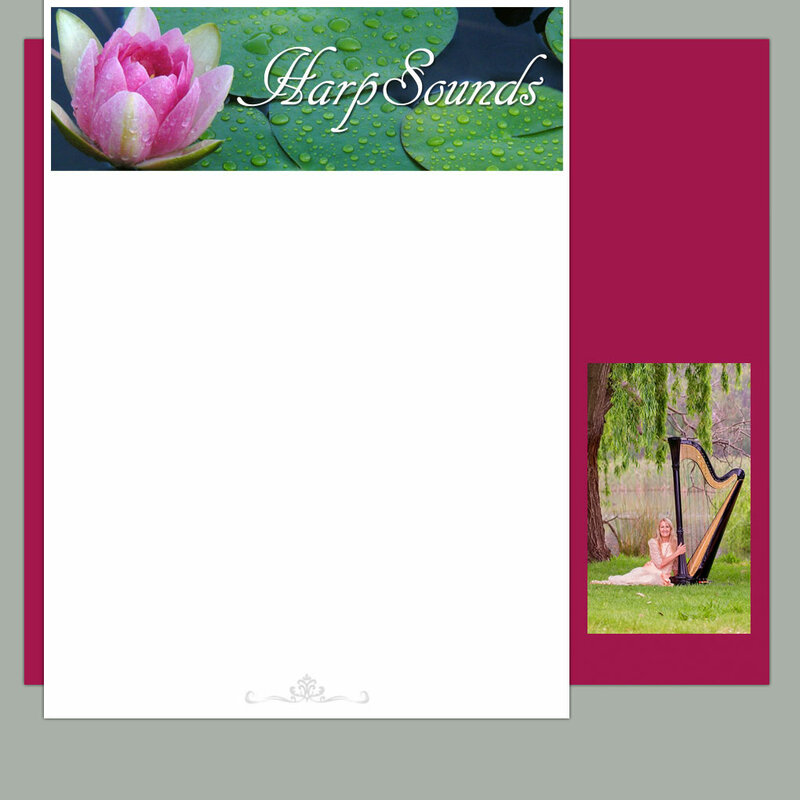 Celtic/Lever Harps - a choice of two Forrestworks harps with beautiful tones. Great for outdoor events. An additional fee of $50 applies for travel. Please contact Helen direct through Contact page.